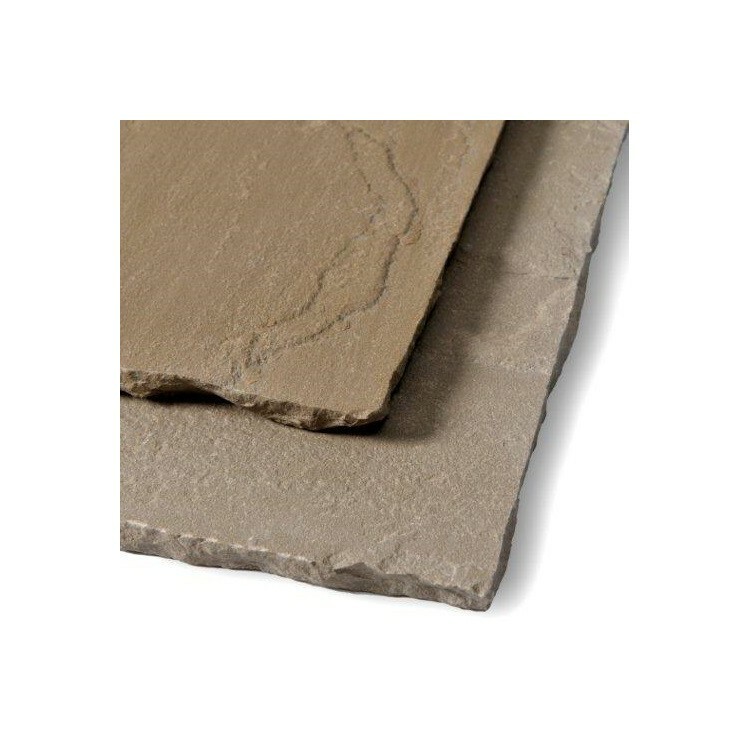 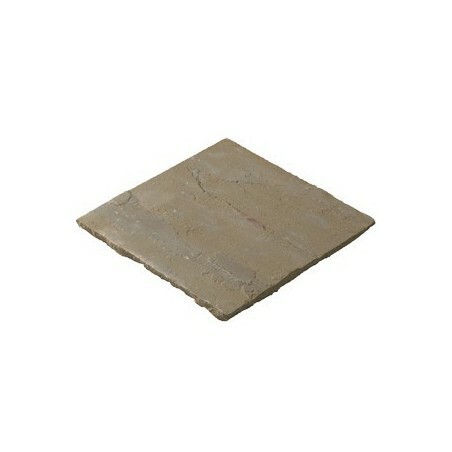 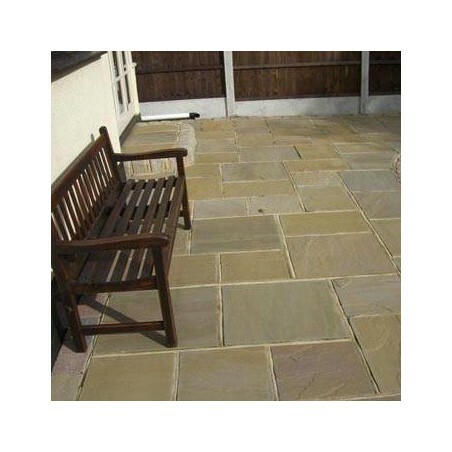 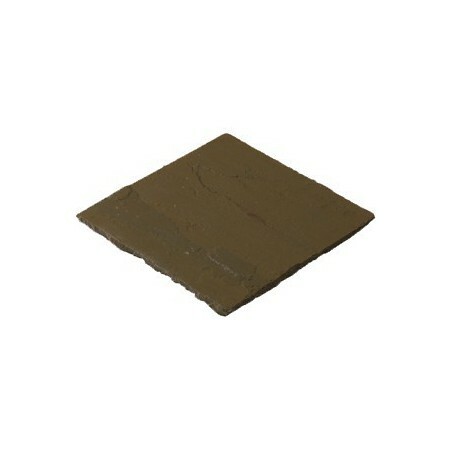 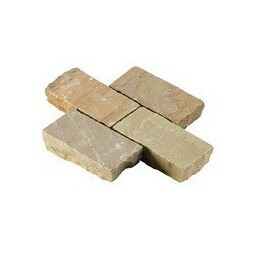 Beige, also known as 'raj' sandstone has a naturally riven surface and split sides. 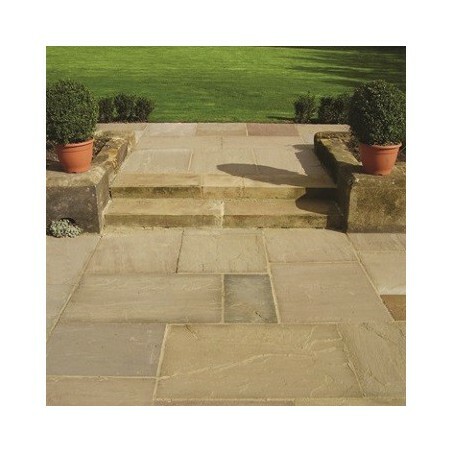 With its variations in colour, the material looks stunning in most garden enviroments. 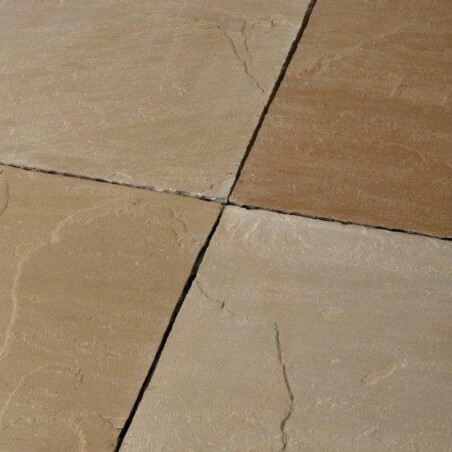 Sandstone is a sedimentary rock formed from sand size grains and is ideal internally and externally. 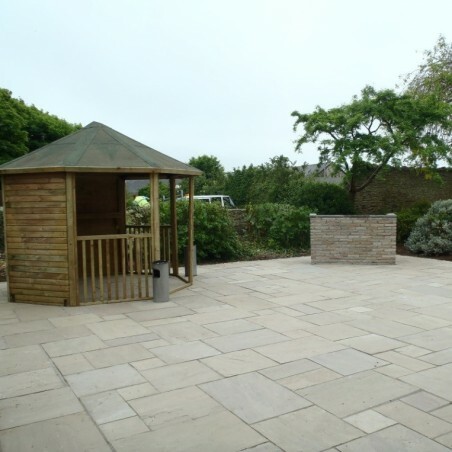 Suitable for pathways, garden patios and public areas, riven sandstone paving is hard wearing and provides a natural slip resistance. 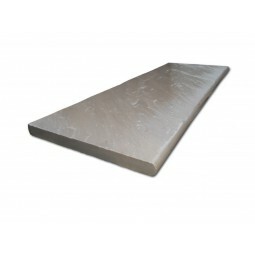 Being a natural material, it is prone to colour and texture variations. 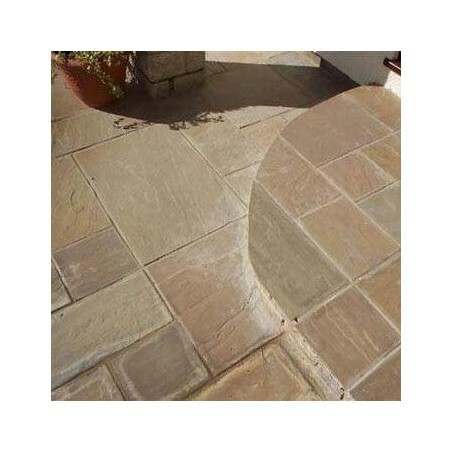 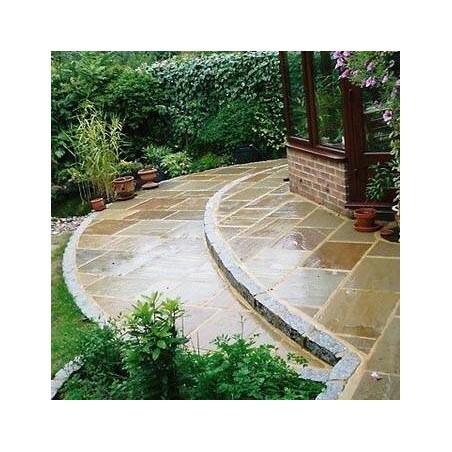 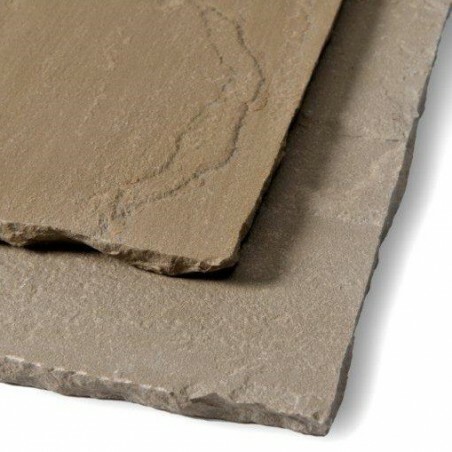 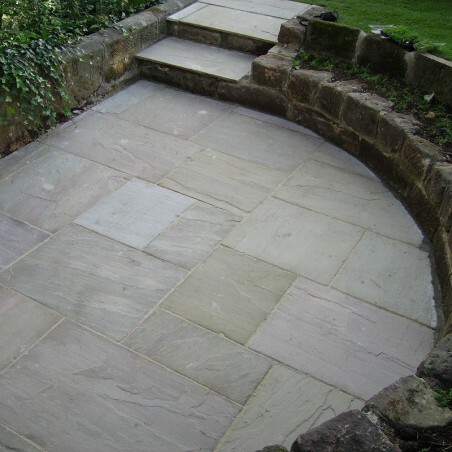 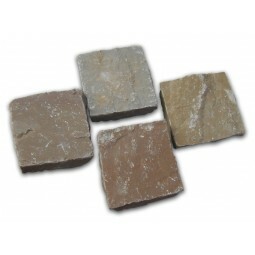 Sandstone is a fantastic alternative to more expensive paving options such as Yorkstone and Cotswold. 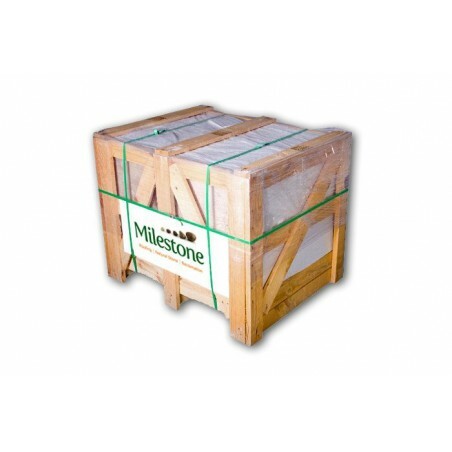 Pack contains 11x600x900mm, 14x600x600mm, 9x600x750mm, 11x600x450mm, 17x600x300mm.